wedding decor, and wholesale supplies. - We are a local family business located in the Windsor Area. - We rent tents, inflatables and Party Machines. - We deliver, set up, take down and pick up. - Leave all the work to us. Your fun is our business! Windsor's largest inflatable and entertainment factory. Your one stop shop for entertainment. and advertising inflatables too. Check out our site for more cool stuff! tents, tables,chairs, stage systems, dance floors, bbq's and so much more. You're sure to have a successful outdoor event with Special Events and Tents. outdoor events, including stage systems c/w roof systems! We have the coolest selection of party rentals for any occasion. Whether it be a birthday party, Corporate function or School fun fair. cotton candy, popcorn and sno cones. 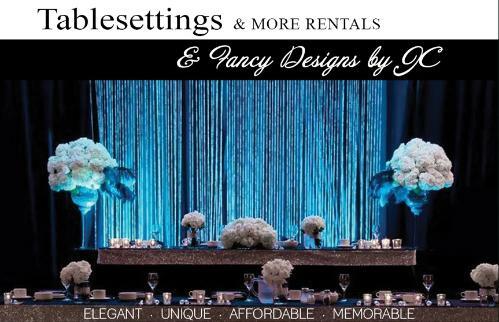 Your Party - Tent Rental Business should be listed here!